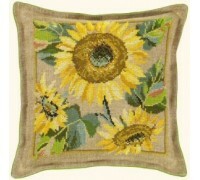 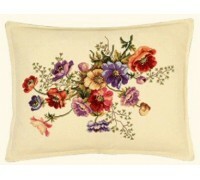 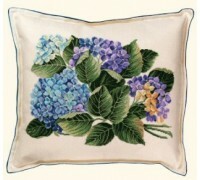 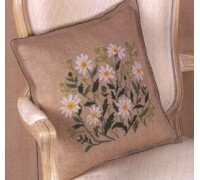 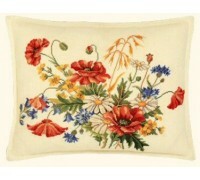 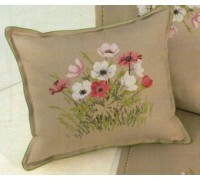 A beautifully detailed floral design from the Eva Rosenstand Cross Stitch Cushions Collection. 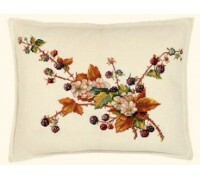 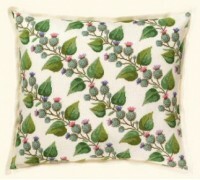 This ..
A beautifully detailed design from the Eva Rosenstand Cross Stitch Cushions Collection. 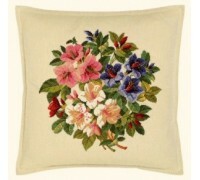 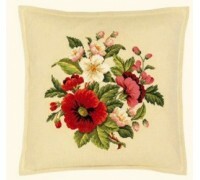 This kit is ..
A beautifully detailed floral design from the Eva Rosenstand Cross Stitch Cushions Collection. 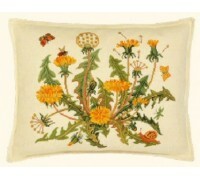 A bea..